Hey everyone its a terrific Tuesday here at Amaretto! I know we are well into 2019 now but I wanted to take a look back at the 2018 Christmas Edition animals and what surprises that you possibly could have gotten if you breed two of the 2018 Christmas Edition animals together! 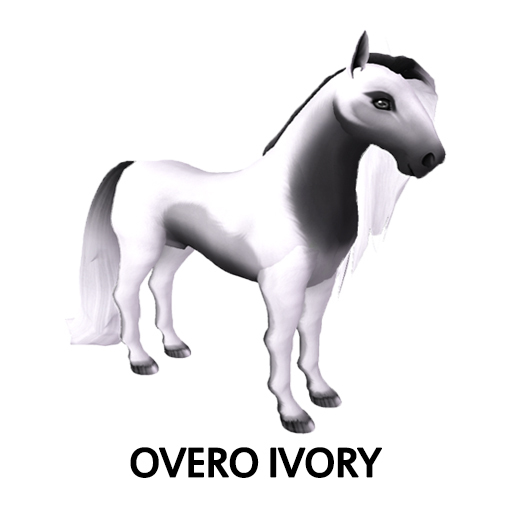 I know that some of you guys were really excited to hear that there was a brand new Overo Ivory Horse! This horse DOES have the ability to pass its coat! 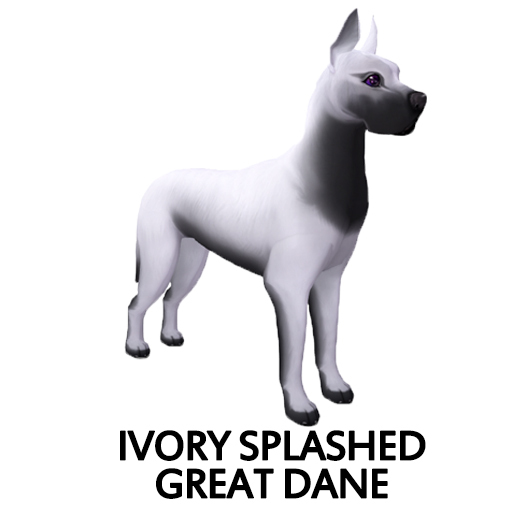 For you K9 breeders you could get a brand new Ivory Splashed Dane which can pass its coat as well! Bok Bok! Look what you could get from breeding two 2018 Collectors Christmas Edition birds! 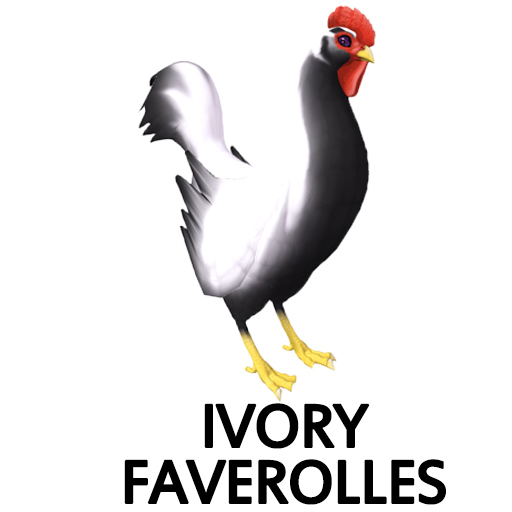 Its an Ivory Faverolles! The Ivory Faverolles DOES have the ability to pass! Lets not forget our Ponie lovers! 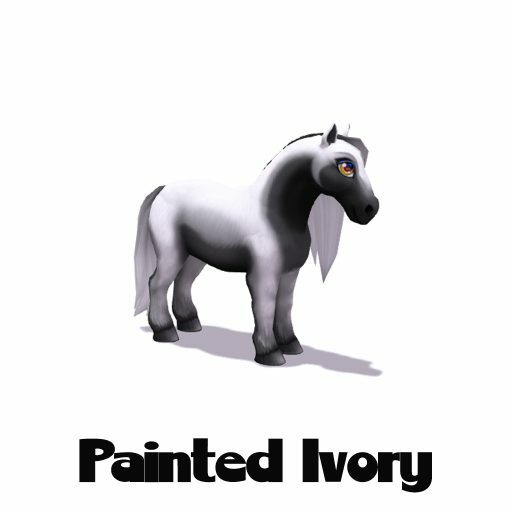 Adding to the awesome list of ponies is the Painted Ivory! The Painted Ivory style can pass as well! Don’t worry if you havent gotten one of these yet hopefully you are still breeding you Christmas Edition animals together because your next drop could be one of these Ivory beauties!